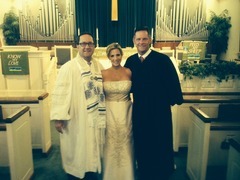 Jewish and Interfaith Weddings Naples, Fla. 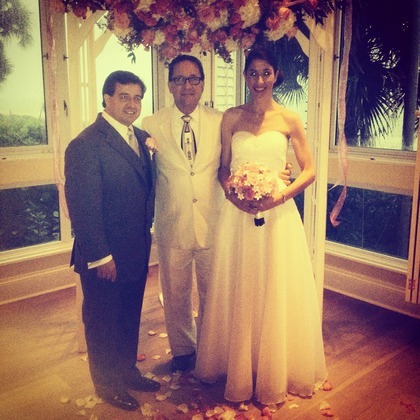 Rabbi Michael is a bilingual Interfaith Rabbi who specializes in Spanish wedding ceremonies. 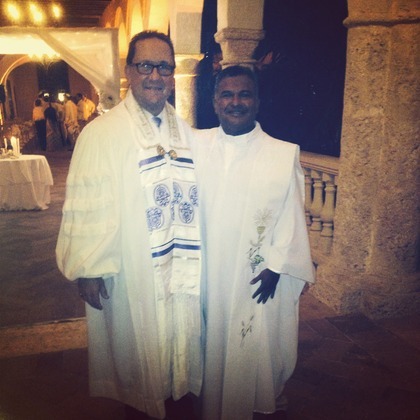 Rabbi MIchael has officiated in Latin and Central America, the Caribbean, Mexico, Puerto Rico and Europe. El Rabino Michael es un Rabino bilingue interreligioso que es fluido en Espanol.